We carry a large variety of brand names in all price ranges. Choosing the contact lenses that are right for you depends on your vision and comfort. Regular eye exams are an invaluable tool in maintaining healthy eyes by detecting and preventing disease in both adults and children. Serving Brighton for over 19 years! Welcome to Family Eyecare of Brighton. At our state-of-the-art optometry practice, our mission is to preserve, restore and enhance the vision of every member of your family. For more than 19 years, we have been committed to providing compassionate and personalized eye care to the Brighton community. Our #1 priority is to provide our patients with the best possible eye care and vision correction. 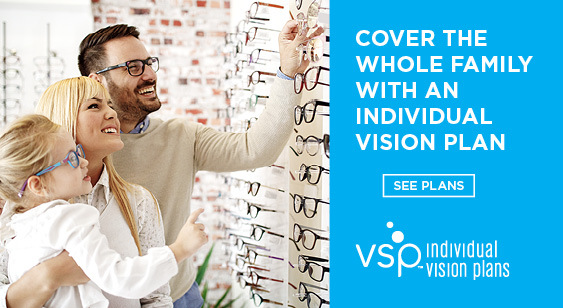 Our expert staff will take the time to discuss different types of eyeglass lenses, contact selections and frame styles to improve your vision. We will be happy to answer any questions you might have and supply you with the most up-to-date information in order to keep your eyes healthy.